Install invisible dog fence or low voltage wire at up to 25' per minute. Digs trench, lays wire and covers trench all in the same pass. 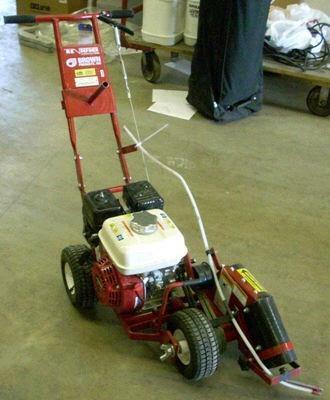 Depths: 2", 3" and 4"
* Please call us with any questions about our edger wiremaster rentals in Duluth MN and Superior WI, serving Proctor MN, Hermantown MN, Northern Minnesota and Northern Wisconsin.